From beautiful Québec City to you, wherever you are on our awesome planet, welcome to this new metallurgy and casting blog ! Today, we brief you on what you can expect with your free subscription to the SF blog. Maybe you have a special request ? In short, we want this blog to be practical for you , balanced between harder-to-digest technical papers and quick-N’-easy daily actions to implement on the floor for consistent castings. 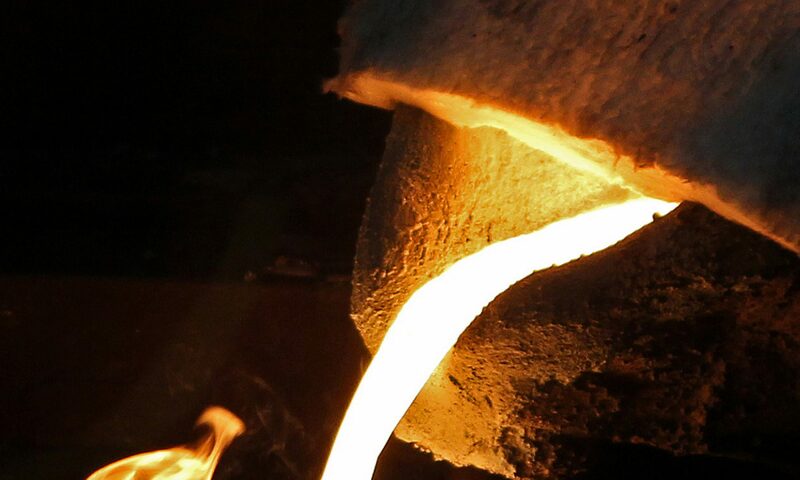 As you’ll agree, what makes foundry metallurgy so amazing lies it its complexity ; we’ll focus on practical solutions for you to make your foundry process more profitable. Various examples will be taken from our past and present experience with clients, from outside contributors’ experience as well as web-platforms such as the newly launched AFS casting-connection forum. We’ll also get into metallurgical process for extracting and refining ores from time to time. Really, your participation with your comments and questions will put this blog to life. Thank you for supporting our initiative ! Next article will be on thermal analysis for aluminum and iron and how this tool increases profitability. Or maybe we’ll go for an explanation of recalescence. Previous PostPrevious What is the best method for casting defect analysis ?